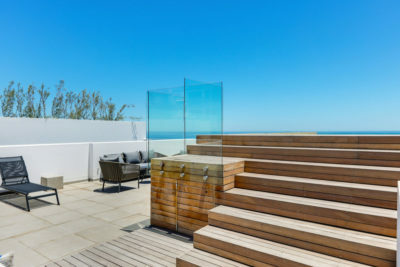 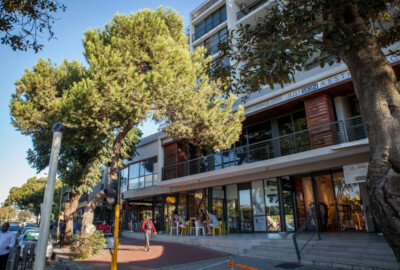 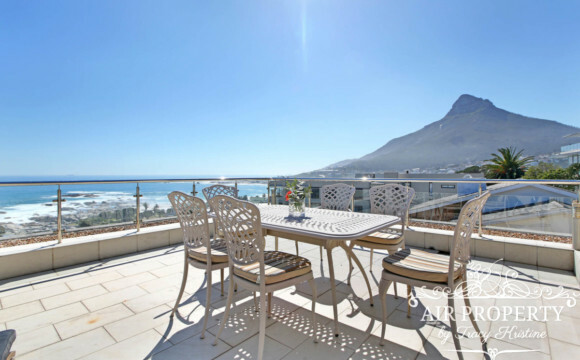 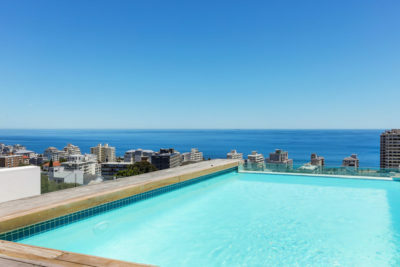 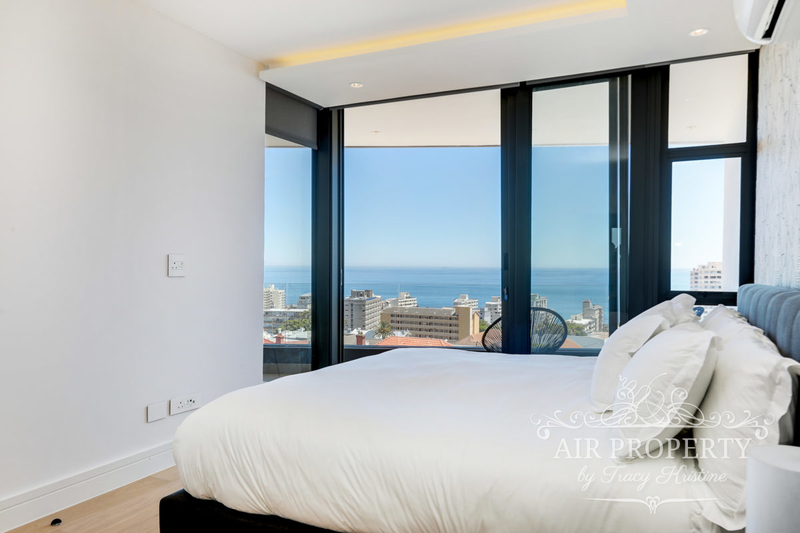 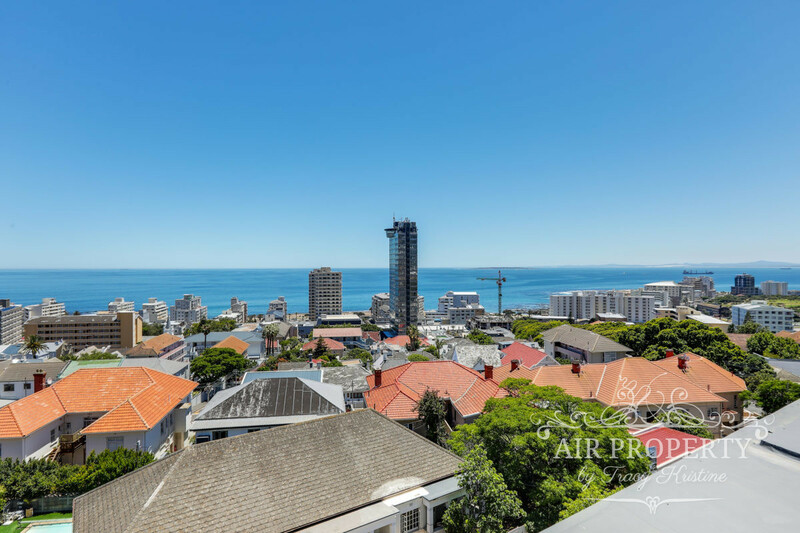 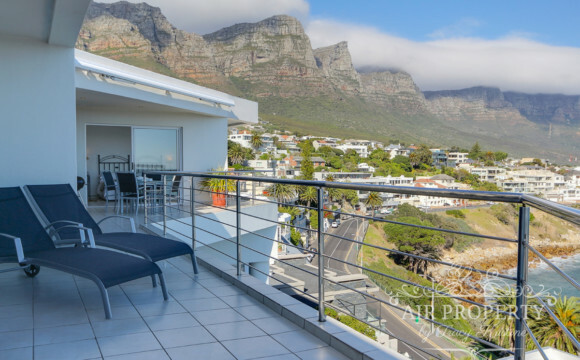 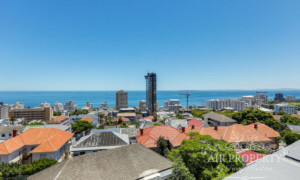 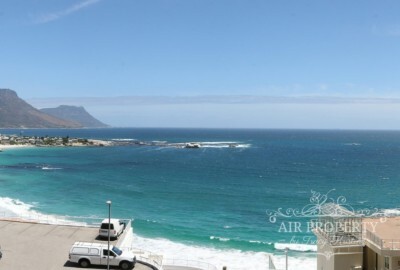 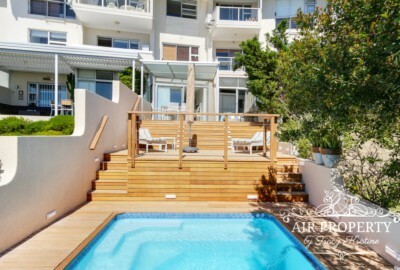 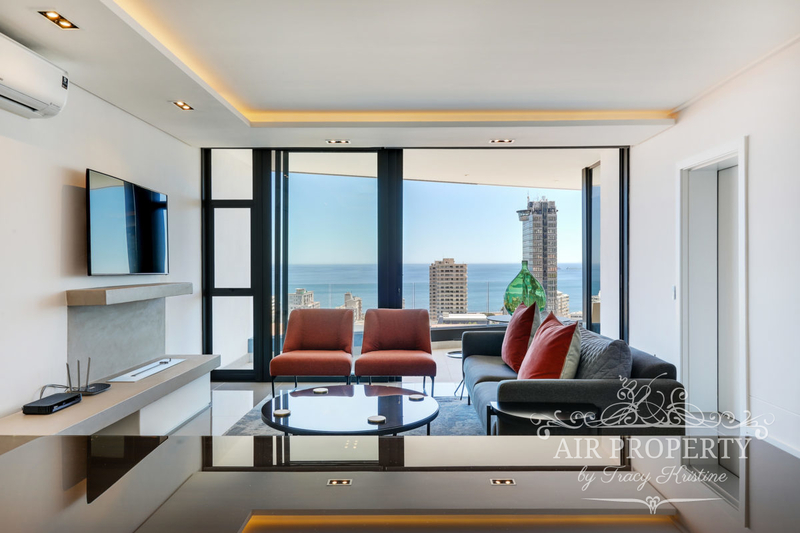 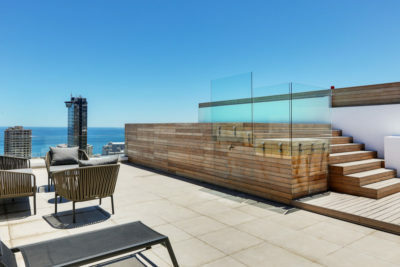 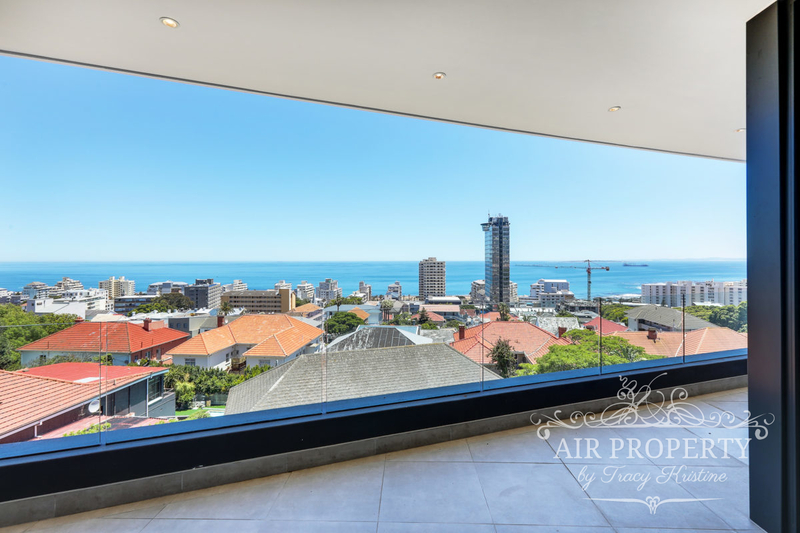 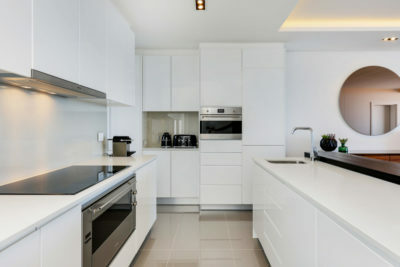 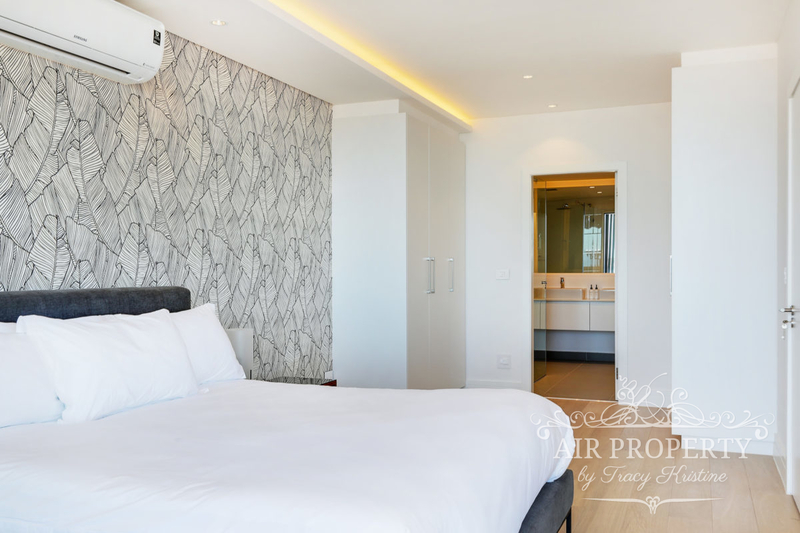 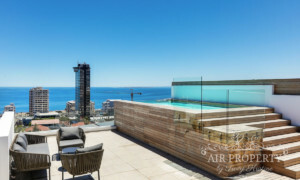 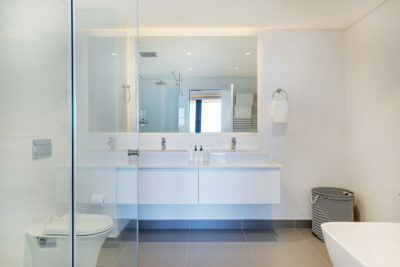 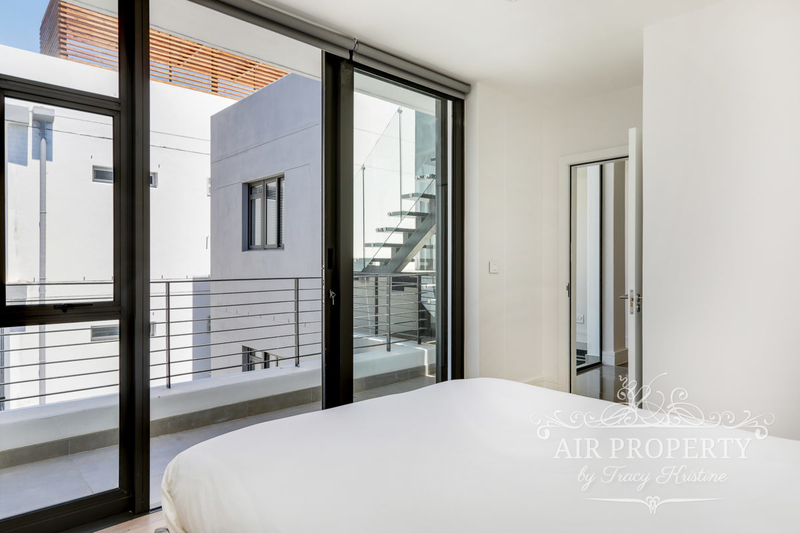 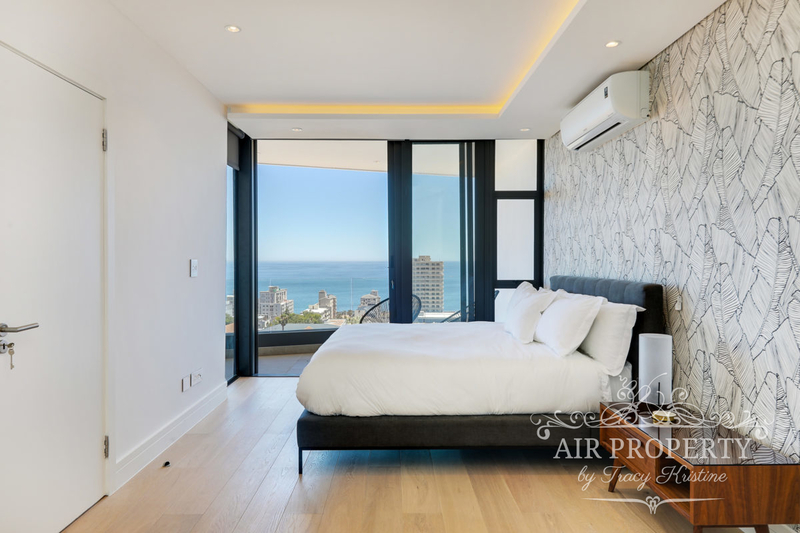 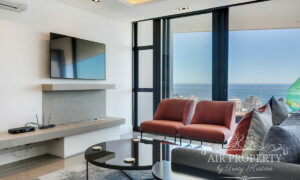 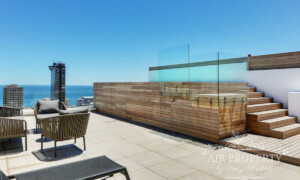 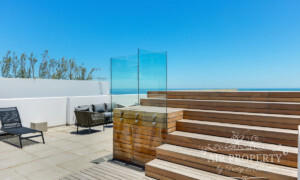 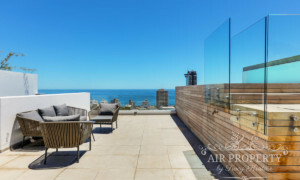 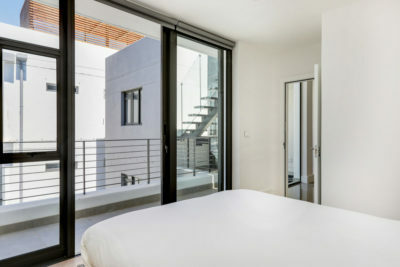 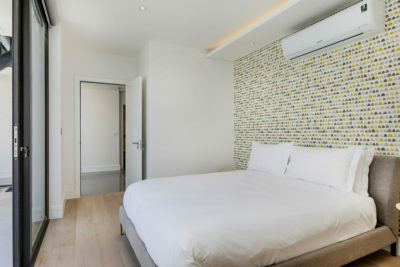 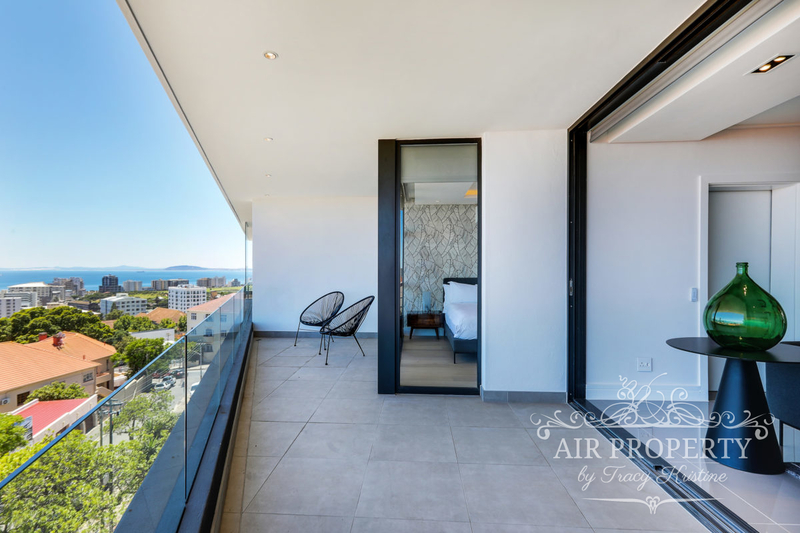 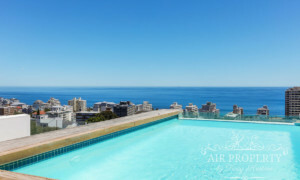 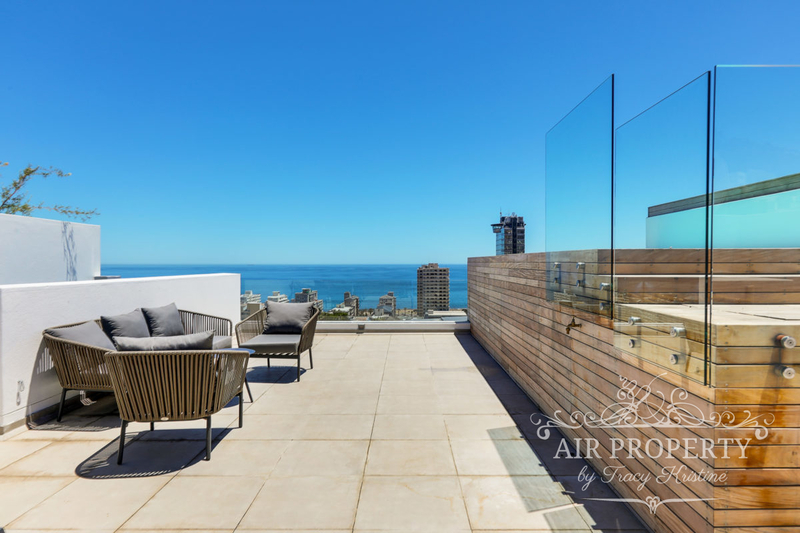 2 Bedroom Holiday Apartment in Sea Point. 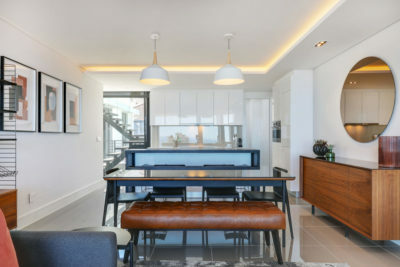 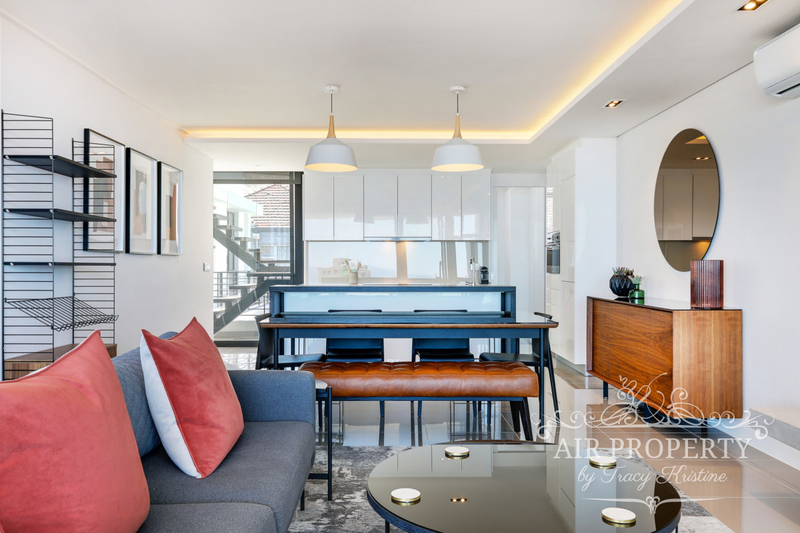 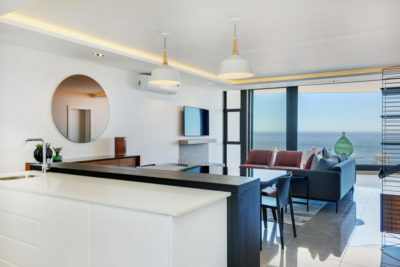 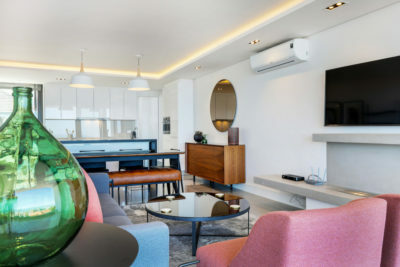 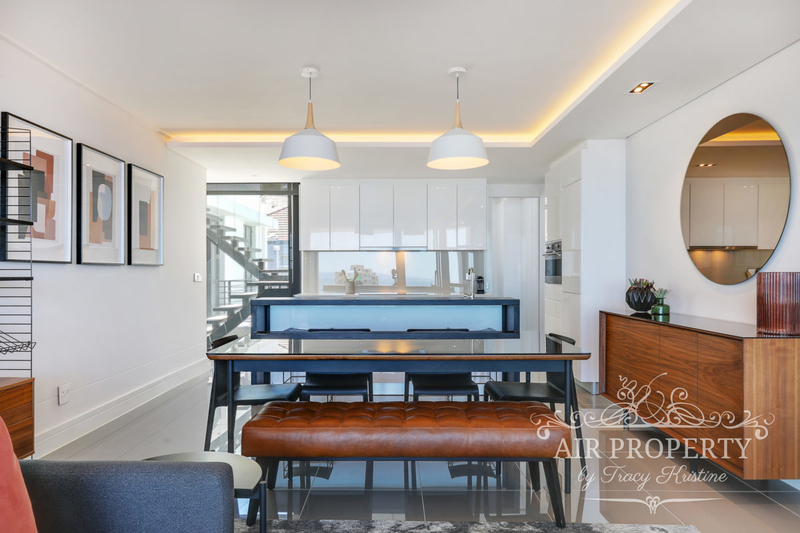 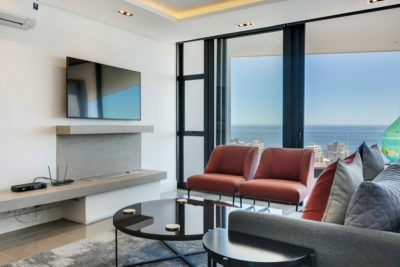 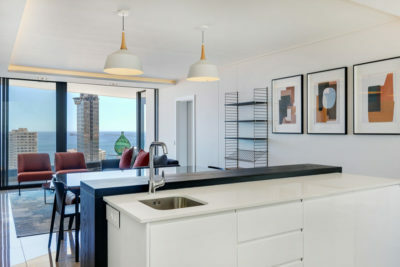 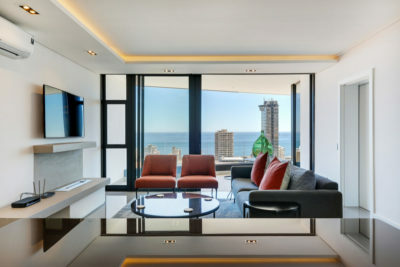 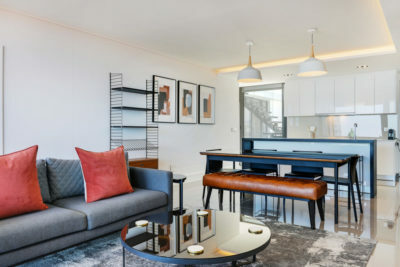 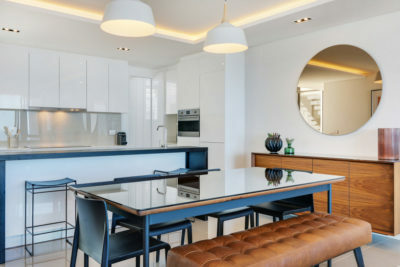 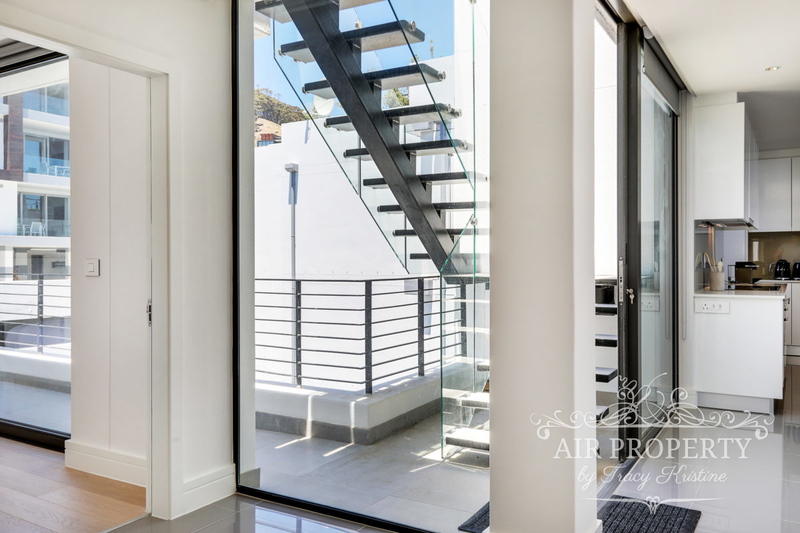 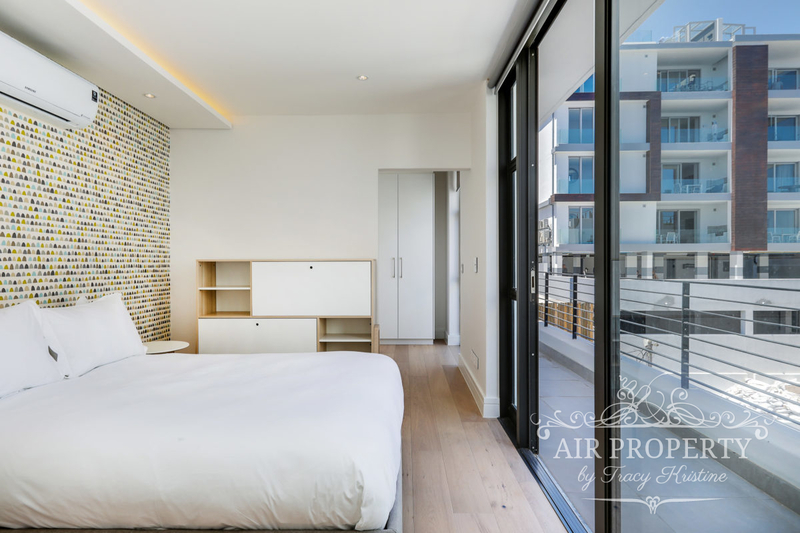 This recently completed (2018) apartment in Sea point is beautifully furnished. There are 2 well appointed and large en-suite bedrooms, one with a sea view and access to the balcony. 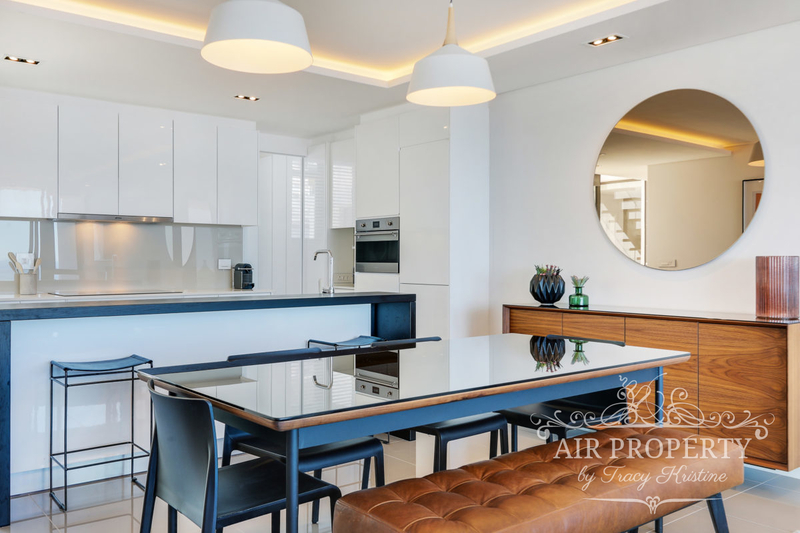 The open plan living area and kitchen is modern and there is a separate scullery. 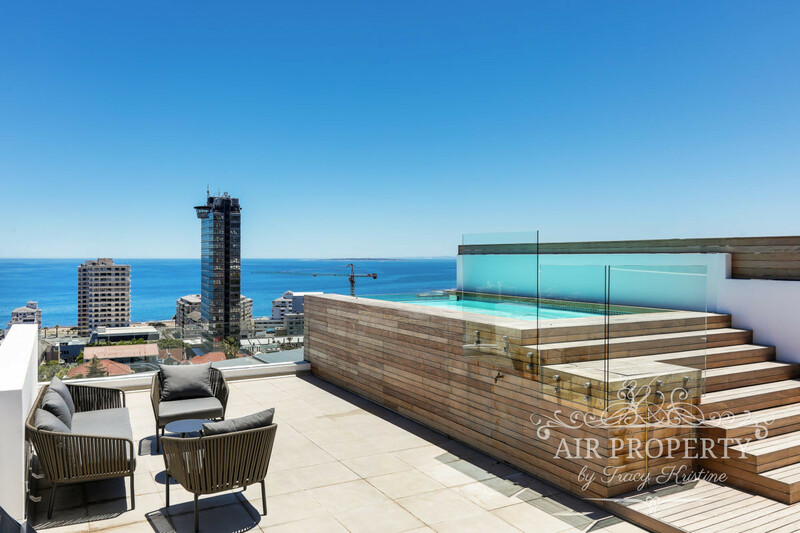 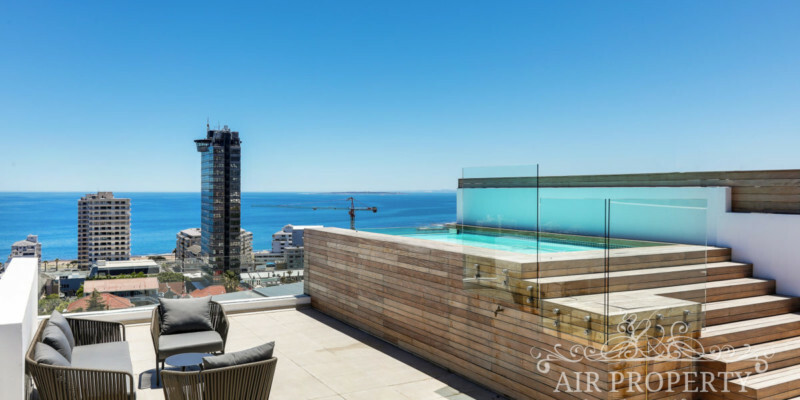 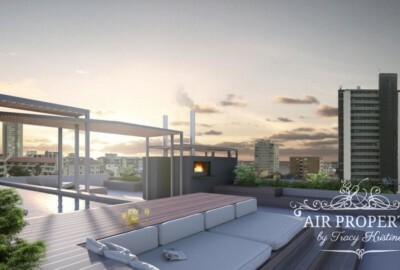 There is a private rooftop terrace with swimming pool and exquisite views.